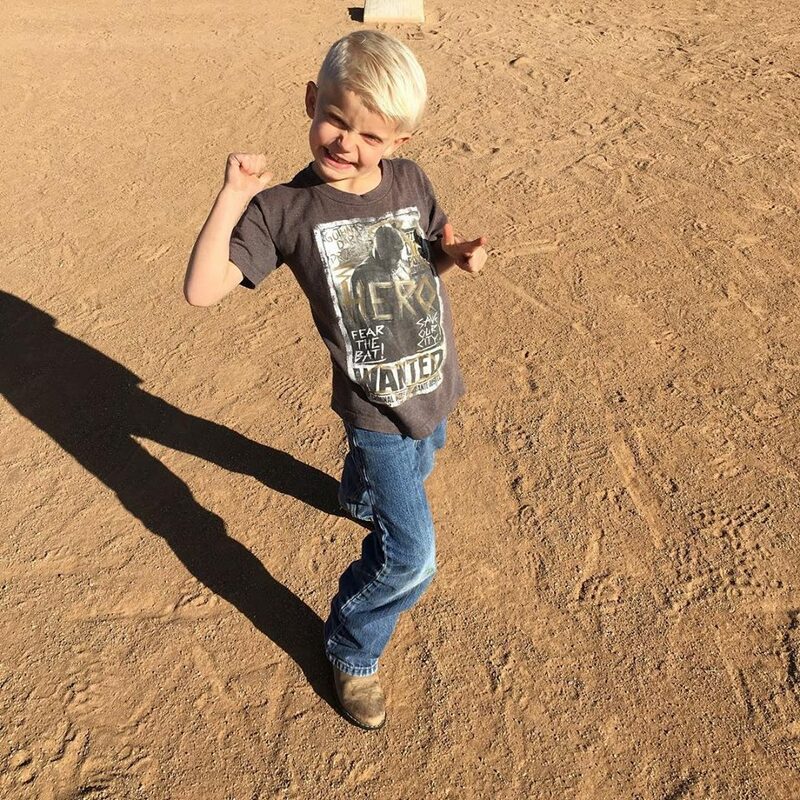 ST. GEORGE — The “Haunted Forest Thriller Fundraiser,” which starts Friday in Santa Clara, is scheduled to carry on despite the death of 5-year-old leukemia patient Wyatt Craven. 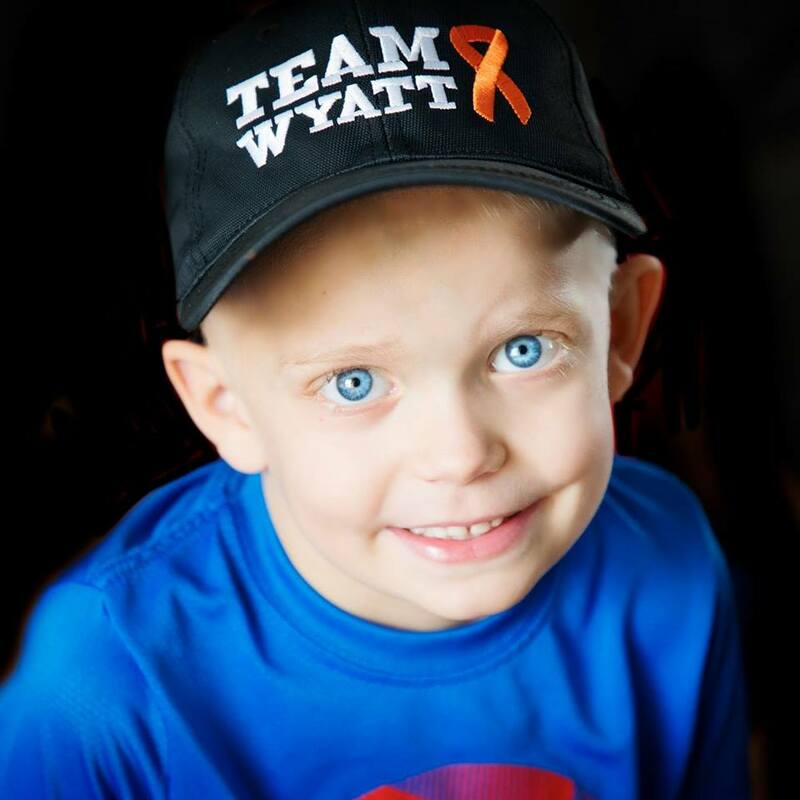 Wyatt died Saturday morning after a six-month battle with acute myeloid leukemia. He is survived by his parents, Michael and Chrissy Craven, and five siblings. The Haunted Forest is scheduled for Oct. 26-31, with the exception of Sunday, Oct. 28, at the historic Jacob Hamblin home in Santa Clara (click here for a map). The event will take place Oct. 26-27 from 7-11 p.m and Oct. 29-31 from 7-10 p.m. Proceeds will go toward medical bills and other expenses from Wyatt’s treatment including three rounds of chemotherapy and medication costing between $12,000 and $15,000 per month, according to the family’s GoFundMe page. Money raised from two of the five nights will go toward the Snow Canyon High School’s drill team, The Eshelles. The team, including Wyatt’s cousin Grace Walter, is volunteering to help with the fundraiser. The haunted forest will be similar to a haunted house, and volunteers will be dressed up to jump out and scare participants as they make their way through the forest. It is designed for older kids and adults, and parental discretion is advised as the haunted forest may scare younger kids. Monday night will be a kid-friendly night and will include a trunk-or-treat, food trucks and the St. George Fire Department, which is decorating fire trucks for the event. General admission to the event is $15, and student tickets are $10 with a valid student ID. A memorial service for Wyatt is scheduled for Wednesday, Oct. 24. A viewing will be held at 9:30 a.m., and the service at 10:30 a.m. at the Mount Pleasant North Stake Center. The family has invited anyone whose life has been touched by Wyatt to attend. “We hurt with every fiber of our being but know without a doubt that he lives, that he stands at our savior’s side and we will see him again. We love you all, we cannot express our deep gratitude for your support through this difficult time,” reads a post on the Super WY Facebook page. The family is working on setting up the Super Wy Foundation to help fund childhood cancer research and provide resources to families battling childhood cancer, according to Chrissy Craven’s blog, Craven the Good Life. Donations to the family can be made through a GoFundMe account. When: Oct. 26-27, 7-11 p.m.; Oct. 29-31, 7-10 p.m.
Where: Near where Santa Clara Drive becomes Old U.S. Highway 91, a short distance northwest of the historic Jacob Hamblin home, Santa Clara. Click here for map. Admission: $15 per person, $10 for students with ID. Tickets may be purchased at the gate.